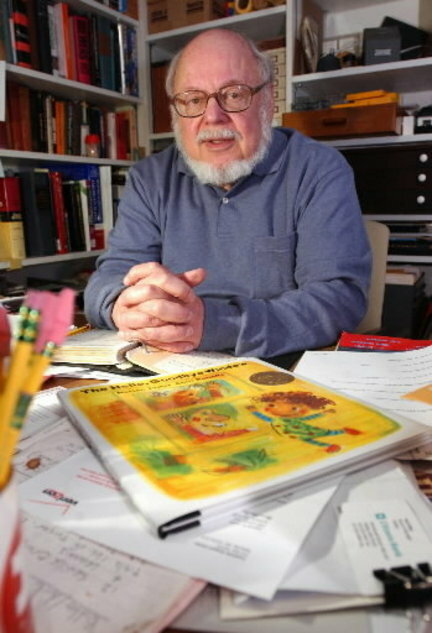 A classic children’s book turns 50 in 2011 and #litchat wishes to celebrate with its author, Norton Juster. 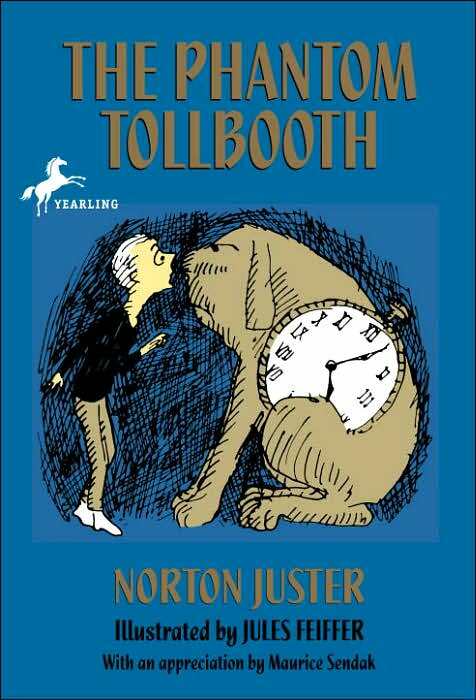 If you grew up in the 60s or afterward, chances are you read, or had read to you,The Phantom Tollbooth. As part of the 2010 BOOKS ARE GREAT GIFTS, we are offering signed copies of this cherished childhood classic to everyone who makes a gift of $100 to our #BAGG beneficiary READER TO READER from now until December 31st. Norton Juster will launch the #BAGG auction as guest host of #litchat at 4 p.m. ET on December 17th. Tweeting as @NortonJuster, he’ll spend an hour taking questions from Twitter’s reading and writing community, then introduce the beginning of this year’s exciting #BAGG auction. We have many surprises in store during the auction, including book giveaways and author visits. You can reserve your signed copy of THE PHANTOM TOLLBOOTH now by going to Reader To Reader’s website and making a donation of $100. Please enter #BAGG in the comments box when making the donation to ensure that you receive your signed copy of THE PHANTOM TOLLBOOTH. Our catalog of auction books is now in development and will be posted here on Friday, December 10th. Look for books by Susan Orlean, Frank Delaney, Jon Clinch, Carolyn Parkhurst, Joe Wallace, Tish Cohen, Julie Klam, Diane Meier, Melanie Benjamin, Susan Henderson and many more.